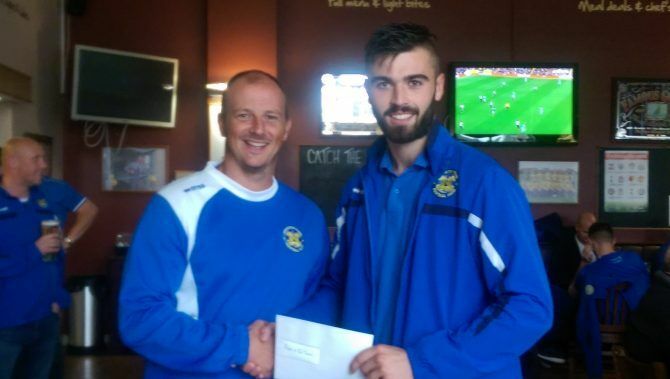 Our September Player of the Month Award goes to Tom Coulthard. Tom has scored 5 goals during the month having returned from long term injury from his position of Centre Half, a remarkable return for a defender in one month. Special thanks as ever to Jason and all the staff at the Peking Garden on Bridge Road in Stockton for their continued support of this Award.